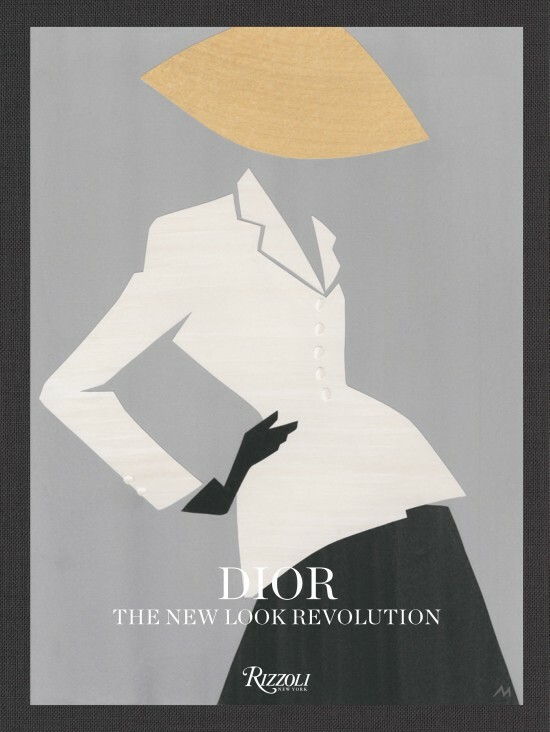 1st August 2015 Christian Dior revolutionized fashion history in 1947, when he presented his first haute couture collection. In a post-war era, where many countries were still on rations and rebuilding, Dior marked the start of a dramatic era and the triumph of femininity with his “New Look” and legendary silhouette. The Bar suit, with its black full skirt, and wasp waist ecru jacket, became both the manifesto and the icon. Marion Cotillard (above) wearing the Bar suit 2012 features in the museum poster. Photo of Marion Cotillard by Jean-Baptiste Mondino.